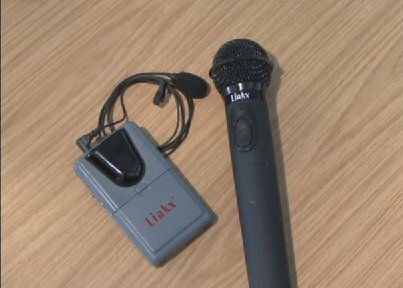 These mics are primarily used for Aston Replay recordings (but is also available to other applications, such as Skype). The UB1 is an omni-directional boundary microphone, that uses a flat surface to enhance the sound pickup. Aston Replay will default to recording from this mic over any other in the room. 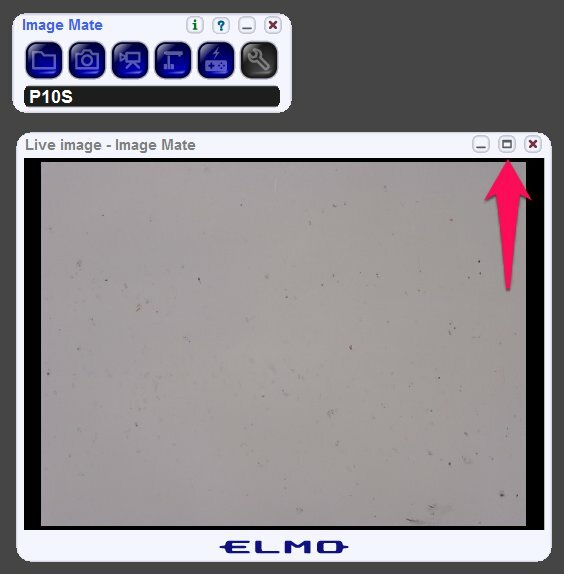 Make sure that the green light is on the mic, and always check the recording level in Panopto before you begin recording.